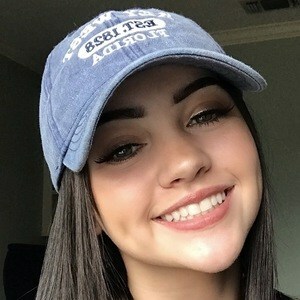 Vlogger and lip-syncing sensation best known for her video content on the TikTok account Thecassieb. She can also be found as Cassiembishop on Instagram. 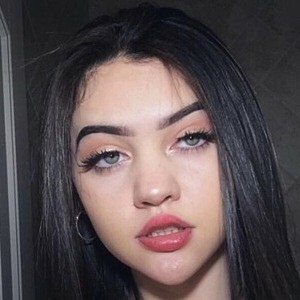 She was 15 years old when she began making TikTok videos. Her account was previously under the usernames casskrew and cass.krew. 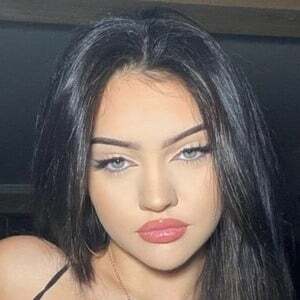 She would earn more than 950,000 TikTok fans. 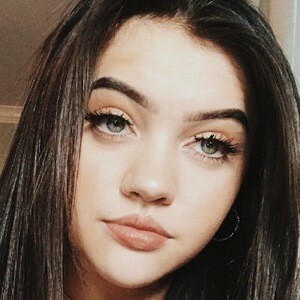 She has featured her brother and nephew in TikTok videos. Asher Angel became one of her followers.